In creative placemaking, partners from public, private, nonprofit, and community sectors strategically shape the physical and social character of a neighborhood, town, tribe, city, or region around arts and cultural activities. Creative placemaking animates public and private spaces, rejuvenates structures and streetscapes, improves local business viability and public safety, and brings diverse people together to celebrate, inspire, and be inspired. The report remains a key resource for mayors, arts organizations, the philanthropic sector, and others interested in understanding strategies for leveraging the arts to help shape and revitalize the physical, social, and economic character of place. Support for and interest in creative placemaking rapidly expanded, for instance through the formation of ArtPlace and the Kresge Foundation’s emphasis on creative placemaking in its grantmaking. Gadwa Nicodemus documented this emergence as a major new U.S. cultural policy and funding trend in her journal article “Fuzzy Vibrancy” (Cultural Trends, 2013). The term and practice have evolved considerably since 2010. Gadwa Nicodemus has been honored to be one voice helping to shape ideas. As early as 2010, she published “Creative Placemaking 2.0,” for GIA Reader, which documented the explosion and breadth of definitions in operation. 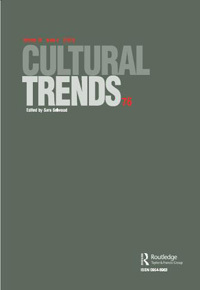 As recently as 2018, she reflected on creative placemaking’s warts in “Journeys in Creative Placemaking/keeping/taking.” “Artists and Gentrification: Sticky Myths, Slippery Realities,” (Createquity blog, 2013) explored the complicated misconceptions surrounding artists’ perceived roles as gentrifiers. 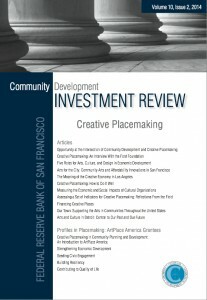 In a special creative placemaking issue of the Community Development Investment Review (2014) for the Federal Reserve Bank of San Francisco, Ann Markusen and Anne Gadwa Nicodemus contributed “Creative Placemaking: How to Do It Well.” In this article, they focus on the challenges in partnering, project design, securing finance, and evaluating progress. They go beyond the limits of their initial definition and case studies, adding insights from subsequent research, consulting, public speaking, and community engagement. 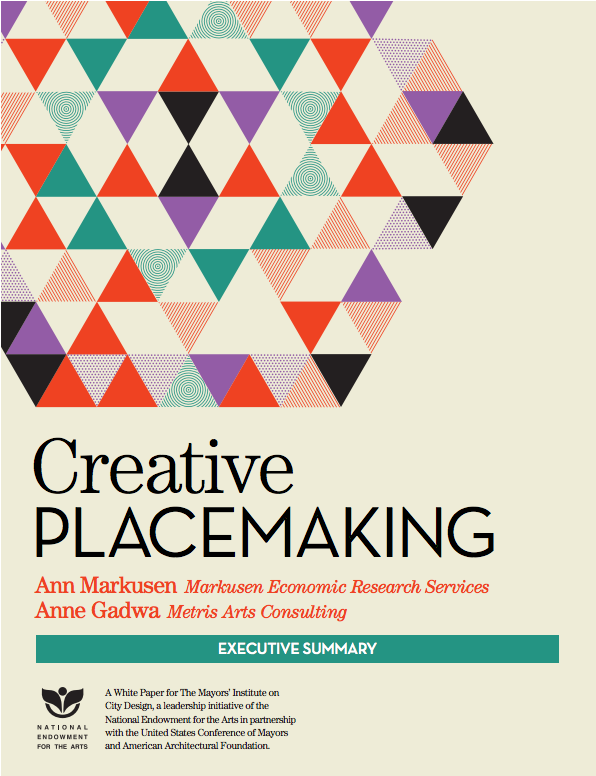 In the book Creative Placemaking: Research, Theory and Practice, Ann Markusen and Anne Gadwa Nicodemus co-authored the opening chapter, “Creative placemaking: Reflections on a 21st-century American arts policy initiative.” Markusen and Gadwa Nicodemus recount creative placemaking as a cultural policy shift, analyze ongoing challenges in the field, and review evaluation approaches. 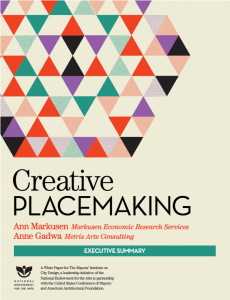 The book brings together a range of scholars to critique and deconstruct the notion of creative placemaking, presenting diverse case studies from researcher, practitioner, funder, and policymaker perspectives from across the globe.